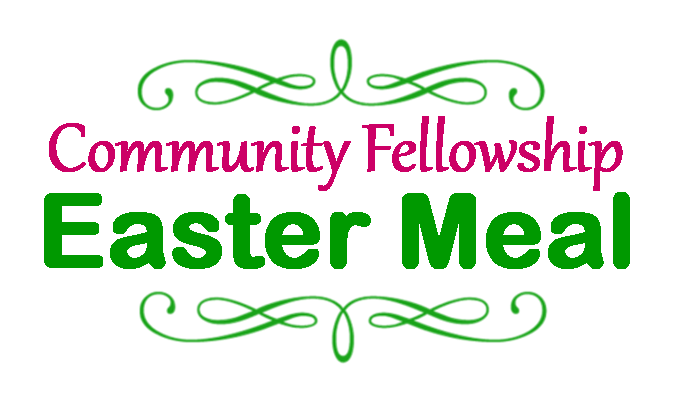 All are welcome and encouraged to join us for our FREE Community Easter Meal. You can dine in, carry out, or have a meal delivered (Seymour area). For more information, call 920-833-7308. Reservations are appreciated by April 17, but walk-ins are welcome. We will be serving ham, scalloped potatoes, coleslaw, sweet potatoes, corn, and homemade baked goods. Come celebrate our Risen Christ!